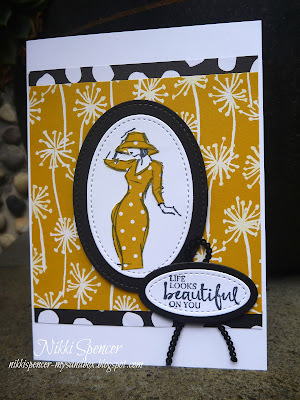 My Sandbox: Stamp Review Crew....Beautiful you! Oh I love how you paper pieced the dresses! Beautiful results! 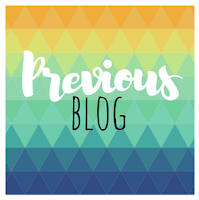 I love the fresh and summery feel of these cards! 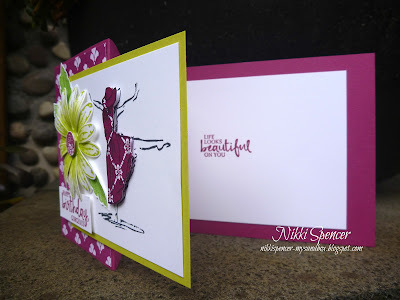 Gorgeous cards, Nikki!! I love the colors and the fun fold in the second one! 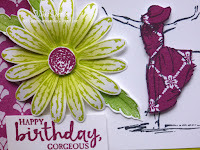 Beautiful card and whimsical card - love them both! 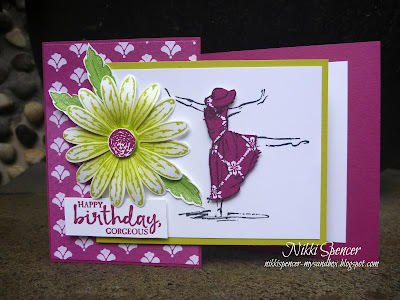 Nikki...love both cards. Paper piecing is the way to go for the pop of color! 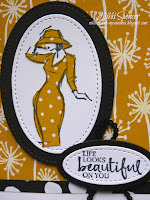 I really like the use of the Crushed Curry and Black color combo for this lady, but they are both great cards! Beautiful cards, Nikki! The colors are gorgeous. I LOVE the paper pieced dresses, and the fancy fold! Beautiful paper piecing technique! I love how pretty the dresses turn out! 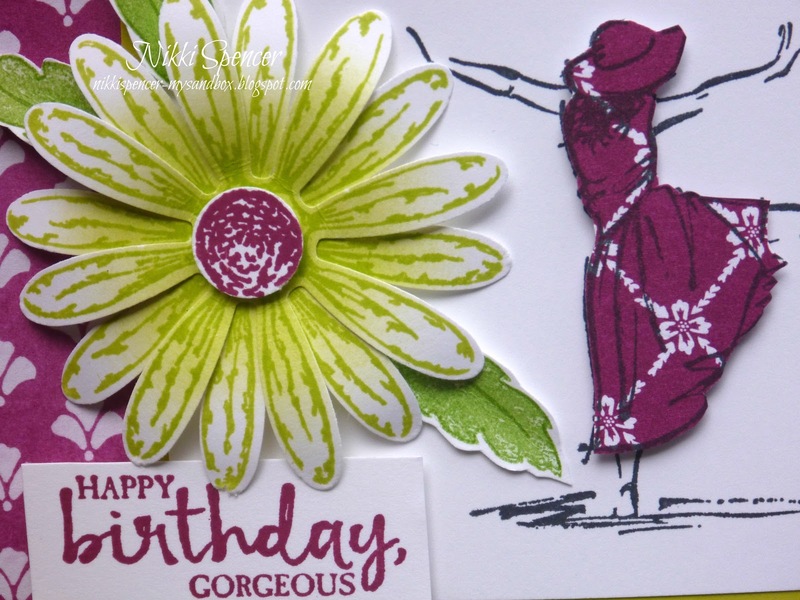 Love the combination of Berry Burst and Lemon Lime Twist for your z fold card and the detail touches for the Crushed Curry card are just fabulous, Nikki. Beautiful colorful cards Nikki! Great color choices and "fabric" choices for the paper pierced dresses ;) great job! Love your ladies! What DSP did you use for the crush curry lady's dress? I don't see it in the Whole Lot of Lovely DSP.